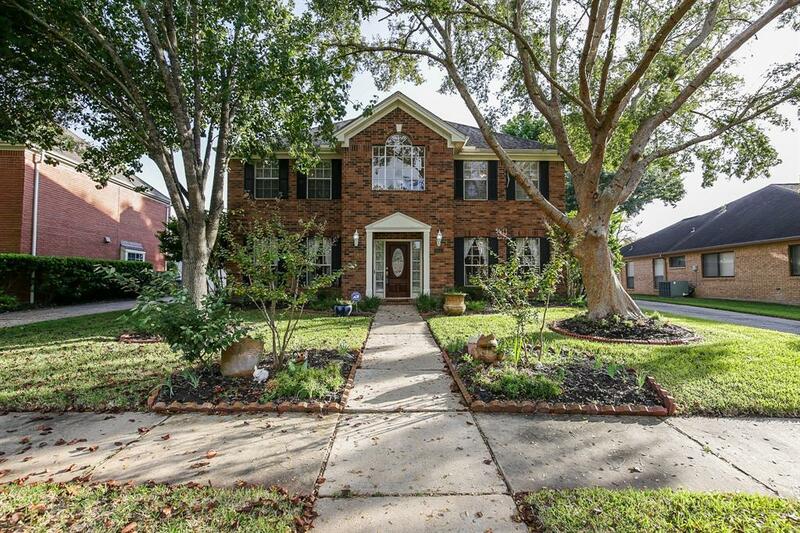 Come see this Wonderful 2 Story home in Pecan Grove. 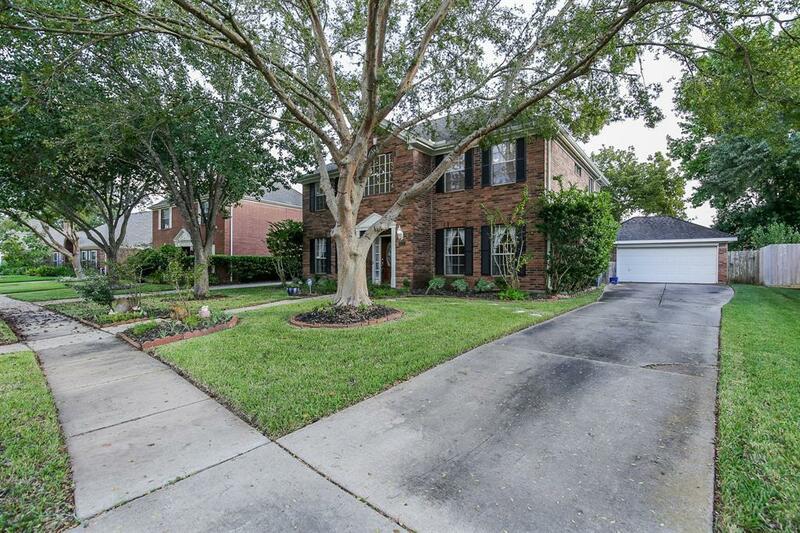 This is a 3 bedroom, 2.5-bath home with beautiful wood floors throughout the first floor. 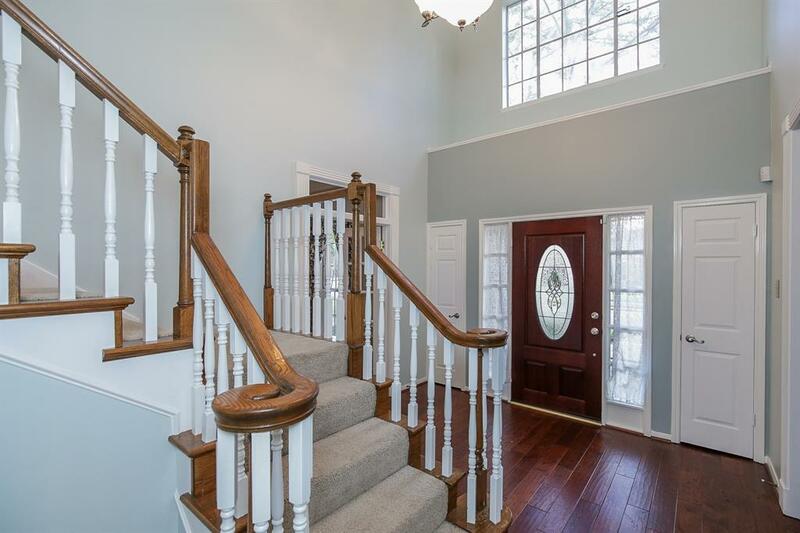 This home also has a Formal Living room, Formal Dining room, and a separate Family Room with gas log fireplace. Formal living room can also be used as a Study. Completely Remodeled Kitchen with granite counter tops, gas range, double ovens, microwave and a separate breakfast area. Windows on the back of the house, on the first floor, were replaced with double pane windows. Master suite is spacious and the master bath has a whirlpool tub, separate shower and large walk-in closet. Two more bedrooms upstairs and a Gameroom with french doors that could be used as a fourth bedroom if needed. 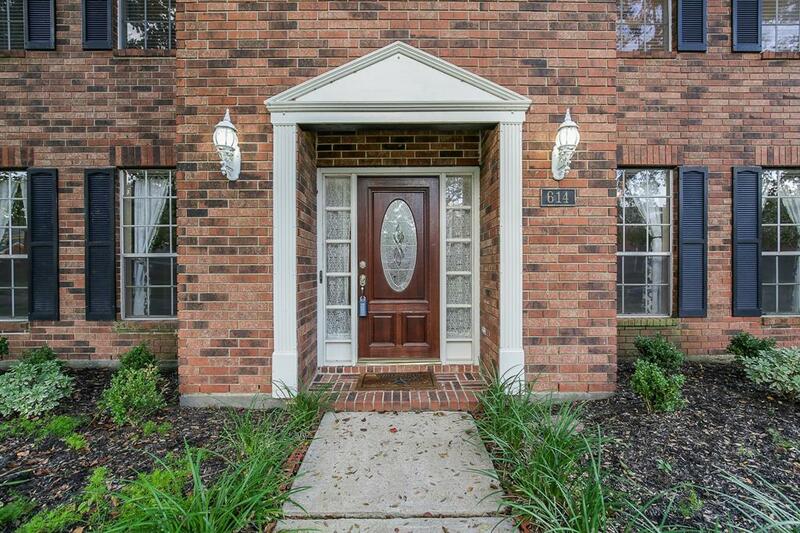 Minutes to shopping, entertainment, and restaurants. This house will not disappoint!